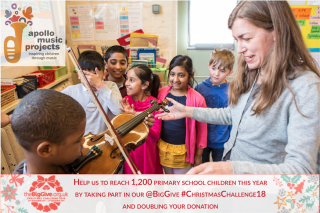 Thanks to the generosity of our supporters we have raised a substantial amount on the first day of The Big Give Christmas Challenge. Please keep encouraging your friends and family to help us raise another £8,390 in online donations in order to use our match funds by 12pm, Tuesday 4th December. 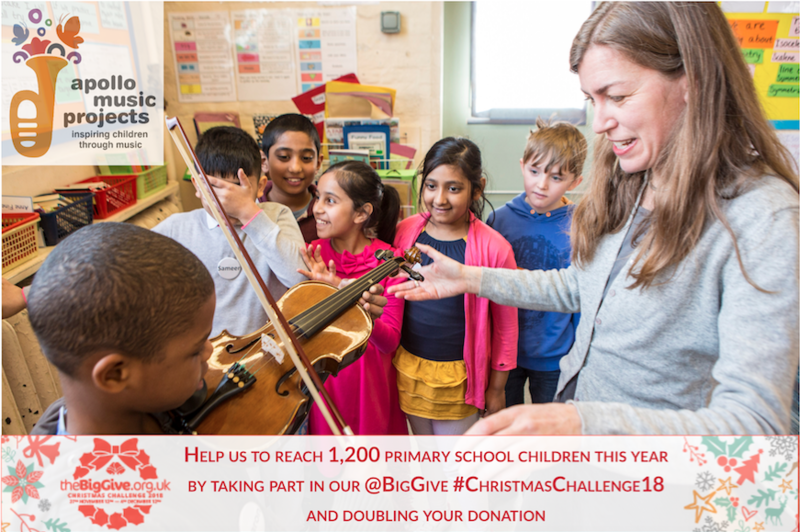 ← The Big Give Christmas Challenge IS NOW OPEN!